MBLAQ is a second-gen K-pop group that debuted on October 15th, 2009. The group debuted under Rain’s company, J.Tune Camp entertainment. MBLAQ had 5 members, Seung-ho, G.O, Lee Joon, Thunder, and Mir. Sadly, in December 2014, Lee Joon and Thunder decided to leave the group. These two former members of MBLAQ are now exploring their careers as actors and they have played in several movies. 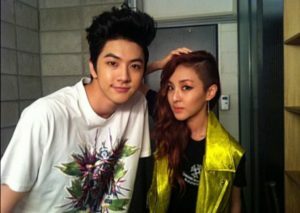 But do you guys know that Thunder’s sister is Dara from 2NE1’s? Yup, Thunder is Dara’s younger brother. Let’s get to know more about him! 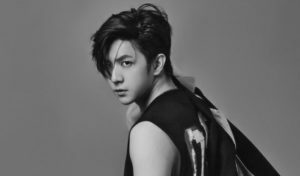 Thunder was the maknae, or the youngest member, of MBLAQ, and is known for his handsome visual and his amazing talent. 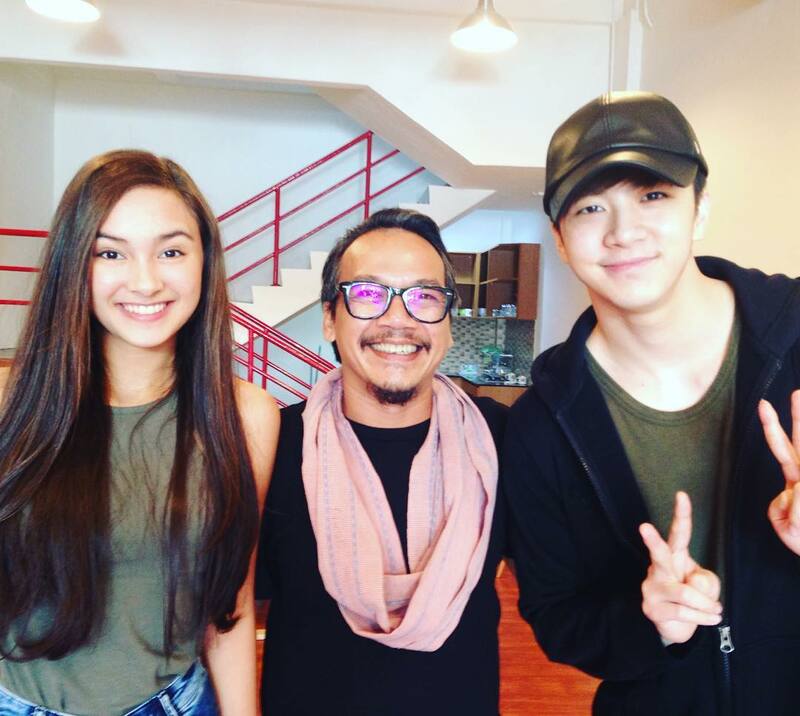 Thunder and his family once lived in the Philippines, so he also speaks Tagalog. Thunder and his sister, Dara, are known for their young look and their cute height difference that makes netizens adore the siblings. Even before he decided to part ways with MBLAQ and started his own path as an actor, he’d already had roles in several dramas, have you guys watched them all? His acting skill is no joke, he’s proven it in the dramas he’s played in, and also in a Korean-Indonesian movie titled Forever Holiday in Bali. The movie was produced by SONAMU Cine House collaborated with Showbox and directed by Ody C. Harahap. 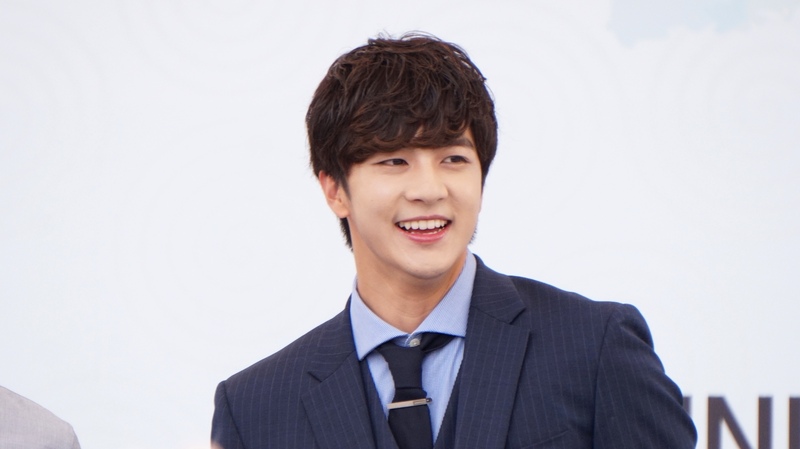 The movie took place in Bali, Indonesia, and tells the story of Kay (played by Thunder), who is a K-pop idol, running away from his schedule in Bali. While he’s there, he rents a motorcycle and drives it around the city even though he’s not very good at driving it, until one afternoon, he accidentally bumps into a girl named Putri (played by an Indonesian actress, Caitlin Halderman). They have a debate, blaming each other, but then decide to go to the beach together. During their trip, they get closer and end up falling in love with each other. 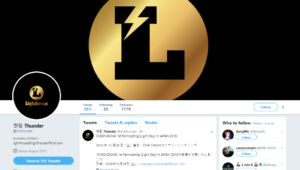 Thunder is a famous idol both in Korea and around the world. During the course of his career he’s worked with many beautiful girls, but does he actually have someone special to his heart? It turns out that he’s never had a girlfriend! It was confirmed by his fellow group member, Seung-ho, in the 26th episode of Idol Manager. One of the hosts said that Thunder is probably the type of guy that will be the first one to initiate a break-up. Seung-ho responded to that statement by saying that Thunder had never had a girlfriend before. Even so, Thunder revealed that he had his first kiss! But don’t worry, girls, it happened as part of a production. He also said that he’s not good at expressing his feelings, that’s why no he likes ever knows about it. It’s been a very long time since we’ve seen him on variety shows, reality shows, or music shows. But don’t worry, we can always keep track of what he’s up to through his social media! 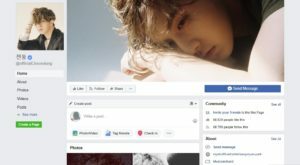 Beside his Instagram, Twitter, and Facebook accounts, the idol also has Weibo and VLive accounts, too. How Sweet! Jung Kyung-ho Held Choi Soo-young’s Hand While They Went Shopping! Happy Valentine’s Day From BTS! Check Out Their Special Photoshoot Here!